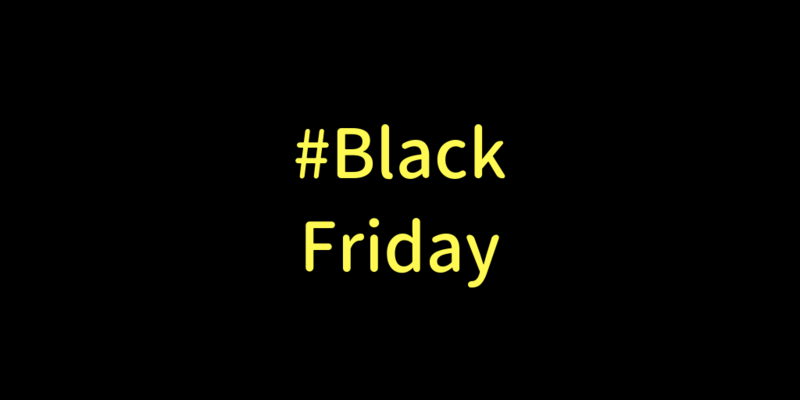 If you are going Black Friday shopping, please be a decent human being & turn your phone horizontal B4 recording fights. なので、Thanksgiving ⇒ Black Friday ⇒ Christmas ⇒ New Year! This is a very interesting expression isn't it? "Turn your phone horizontal before filming"
Because it's a vertical veideo crime that we can't see all the veideo picture. Your film should be filmed in landscape mode, or there's a black side on each side.